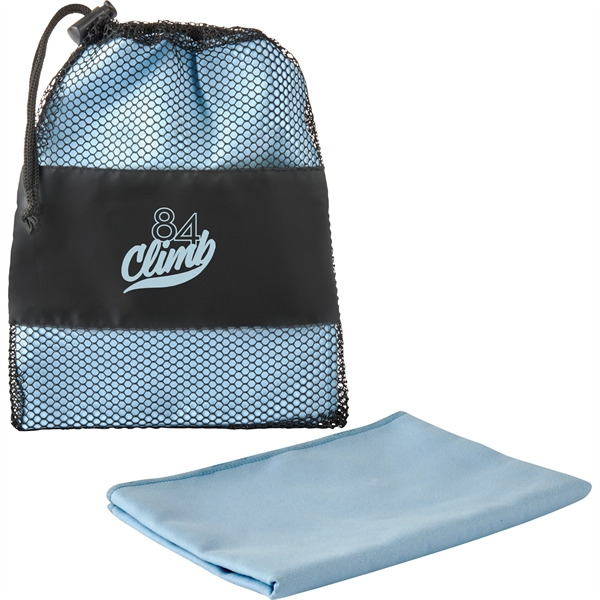 100% polyester microfiber towel that absorbs moisture quickly and dries fast. 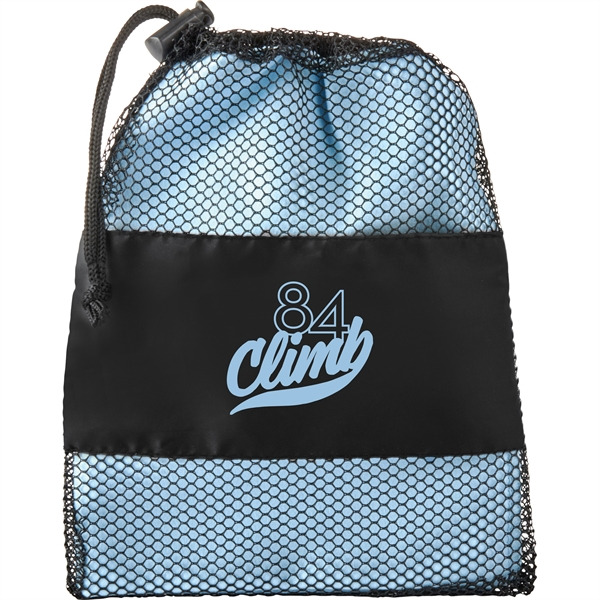 Breathable carry bag for storage. Towel is 32" long by 11.5" wide. Product size: 9" H x 7" W x 1" D.
I'm interested in learning about the Microfiber Sport Towel in Case. Please contact me.